Well guys, I’m movin’ on out. And up. 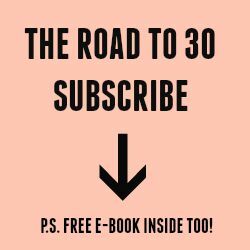 I’m 13 days away from turning 30, and I’m SUPER excited to say this age will bring a brand new transition in not only my life but in my future business life–I’m closing up shop here on the blog, A Novel Quest. I read somewhere that consistency pays off and it does. 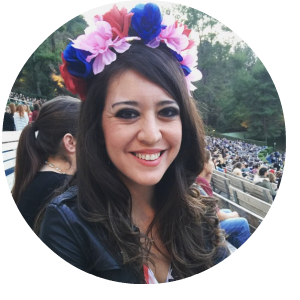 I’m so happy to share with you two posts I recently got published, and some news about a new writing gig I’ve landed for a print magazine! 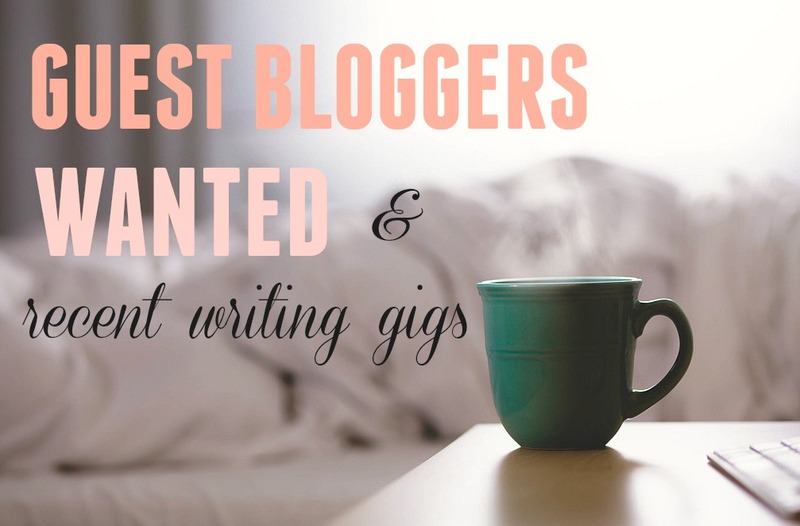 There are a TON of places to connect with bloggers on the web. 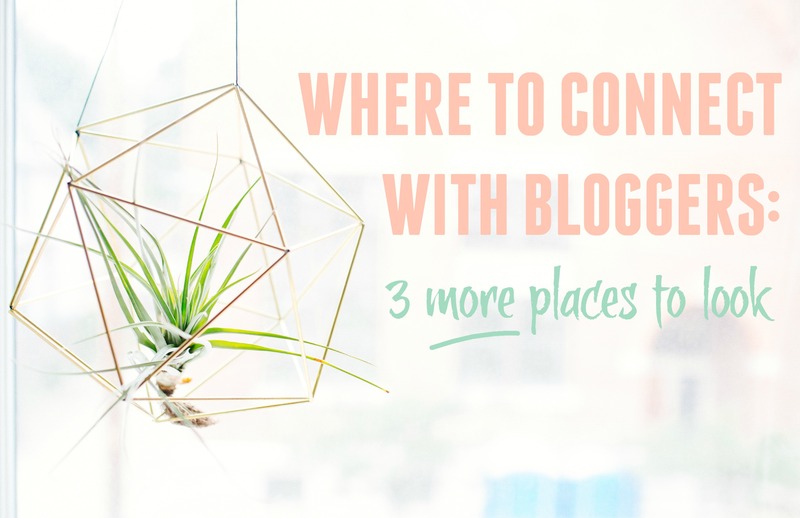 I know a handful, but have only had success with 3 so far, so if you know a bunch of places to connect with bloggers, here are three more to add to your list! 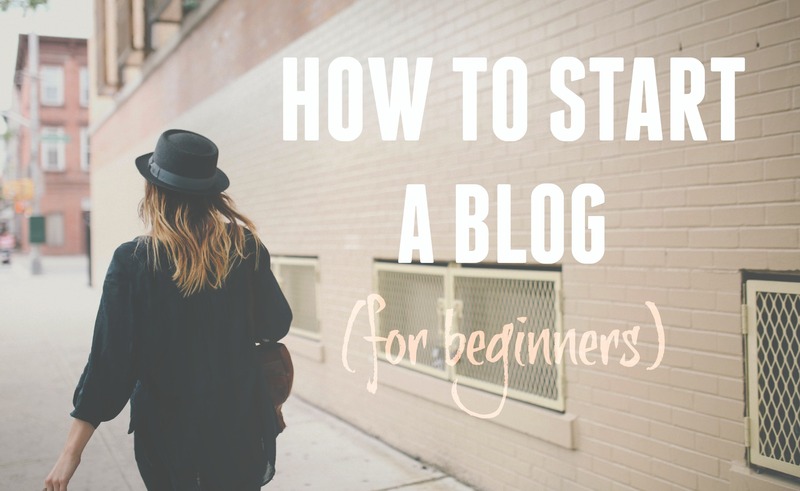 One of the things I’m asked most often from friends and family is how to start a blog. I get so excited when people want to start blogs, because they’re such great creative outlets, and anyone can set one up in no time. This wasn’t a subject line I could have ever crafted, because it’s a horrible thing to see as a blogger, but it’s one I received today. 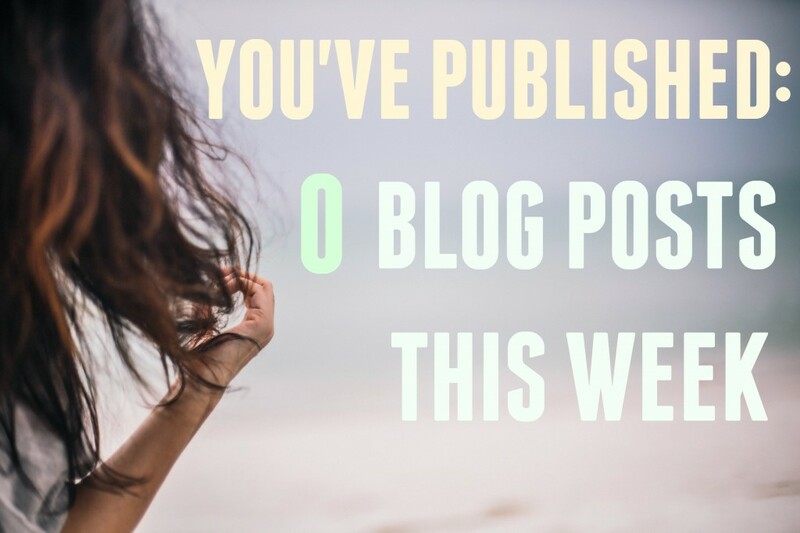 You’ve published no new content this week. Right there in the inbox. 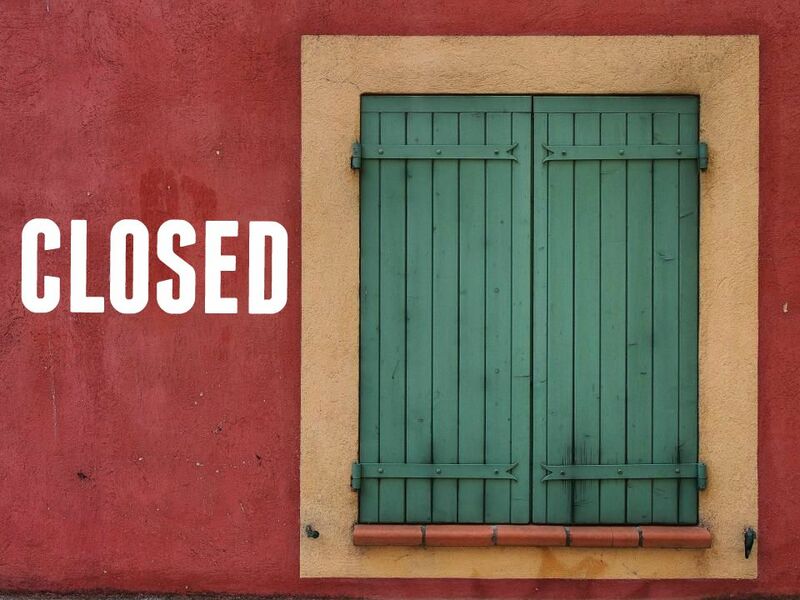 It was an email from CoSchedule, a calendar plug-in I use to organize my blog posts. At first I thought wow, thanks CoSchedule, for reminding me that I’m the most slovenly human in the blogosphere. But then I thought well, this might actually be a sign from the Universe, giving me a nudge, because I’ve been really sad about not having written anything this past week. My method for coming up with blog post ideas is a mess. Hell, a lot of things in my life are a mess, but of course, it doesn’t make me love them any less. 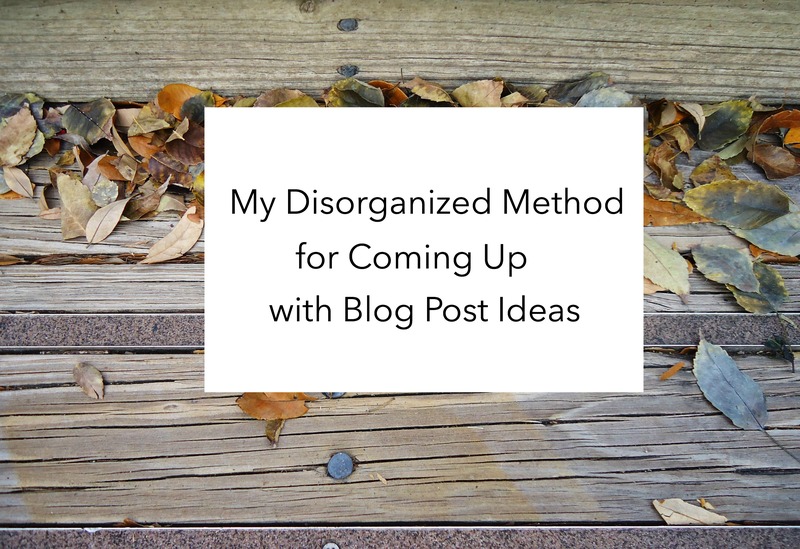 I thought I’d share with you my disorganized way for coming up with blog post ideas because most articles about blogging are about being organized, and let’s face it, where my blog and writing are concerned, I am anything but. A fellow blogger friend of mine asked me how to stay motivated to keep blogging the other day. So I thought, why not blog about it? 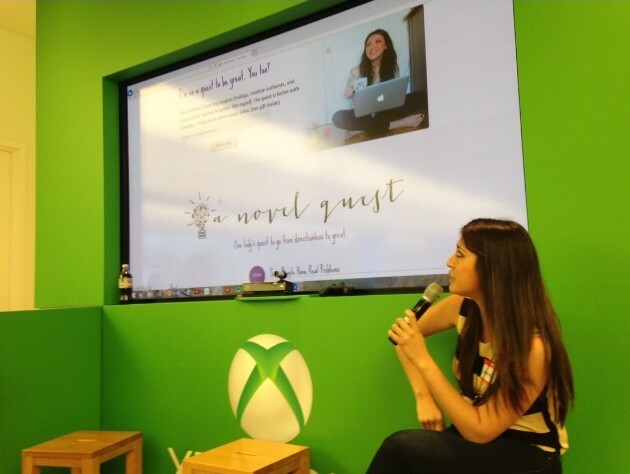 Blogging saved me because I needed an outlet. 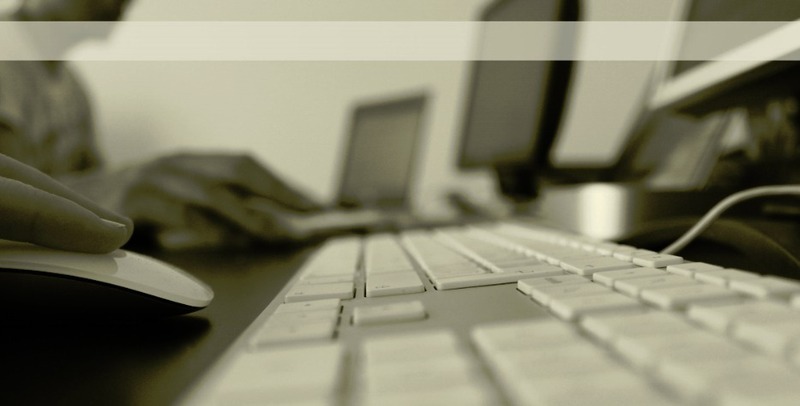 It’s fun to think about starting a blog, because it gives you your very own personal space in the web world. But as we all know, the upkeep can be tough. And that’s not the only problem.